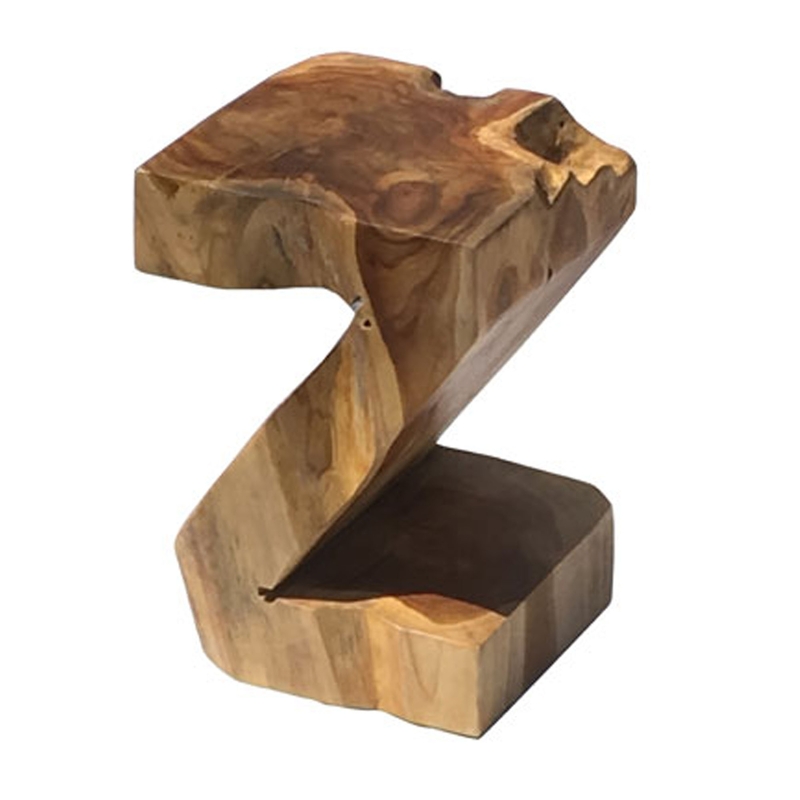 We are very proud to introduce this beautiful Teak Root Stool Rustic Z Shape. This stool has a wonderful design that features a very original "Z" shape, acting as a gorgeous stool that'll be sure to grab attention and impress. This piece is created from teak root that is very modern and stylish.